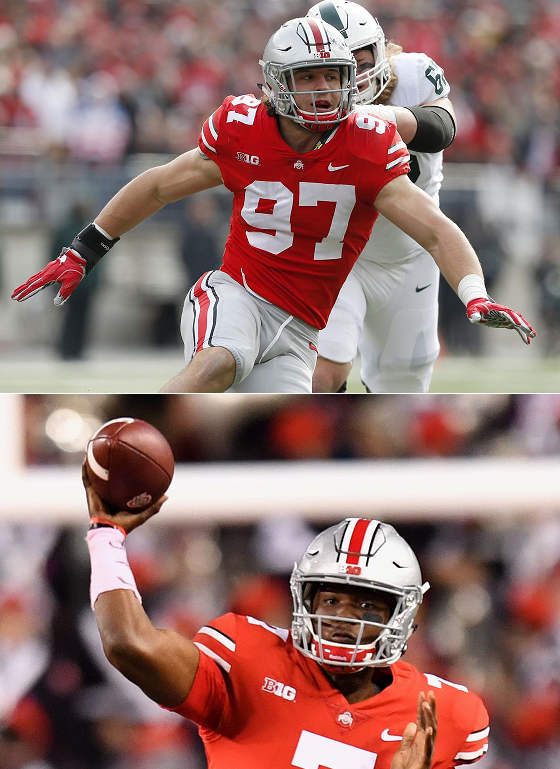 Nick Bosa vs. Dwayne Haskins! Baker Mayfield vs. Nick Chubb! 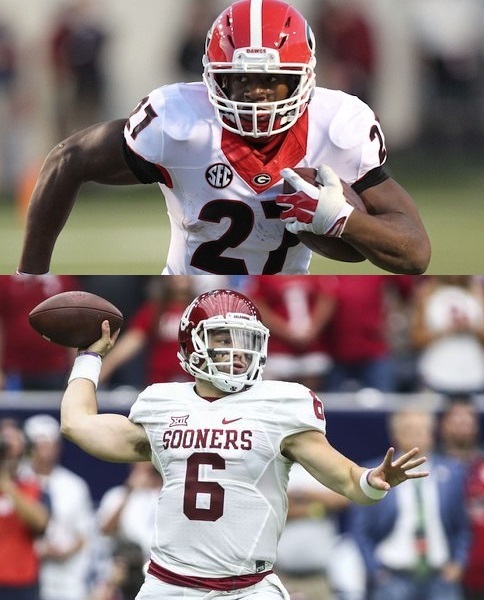 Baker Mayfield vs. Nick Chubb – we will go over these two illustrious college careers Friday. Baker Mayfield vs. J.T. Barrett! Baker Mayfield vs. J.T. Barrett – we go over these two illustrious college careers Sunday night. Mitch Trubisky vs. Deshaun Watson (Rookies)! Tom Herman vs. Ed Orgeron - Who Has the Better Year? Who has a better head coaching record? Who is better Barrett or Darnold? Myles Garrett vs. Reggie White! Is Trubisky the next Elway? Is Dobbs the next Tom Brady?